BACK ON THE MARKET! 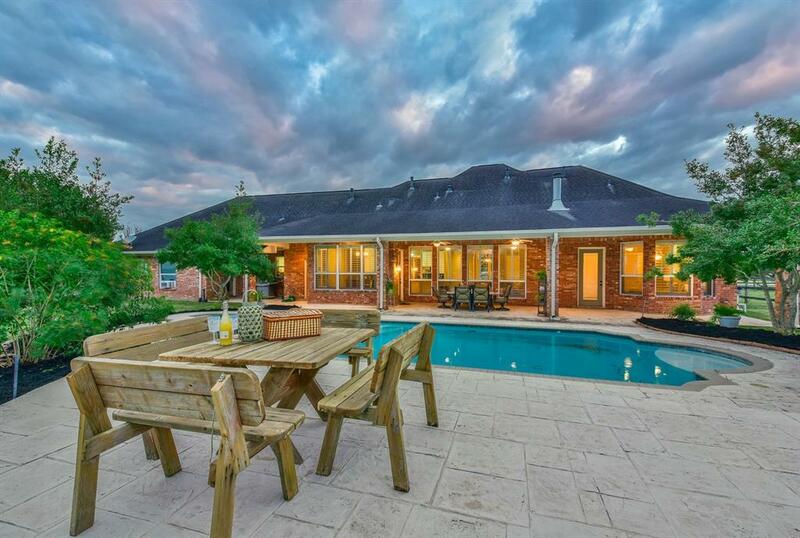 The ultimate equestrian estate in the desirable community of Grand River awaits! 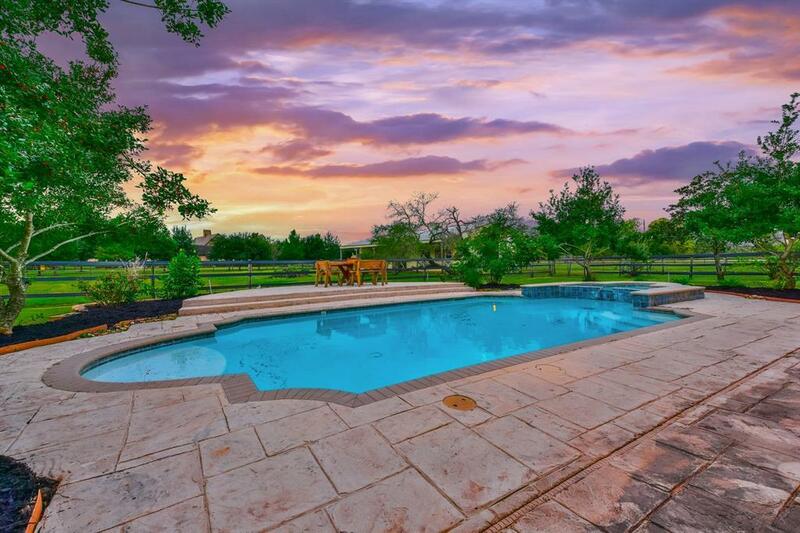 This rare gem offers 5+ FULLY FENCED acres, Barn w/ 4 stalls, wash areas and tack room! 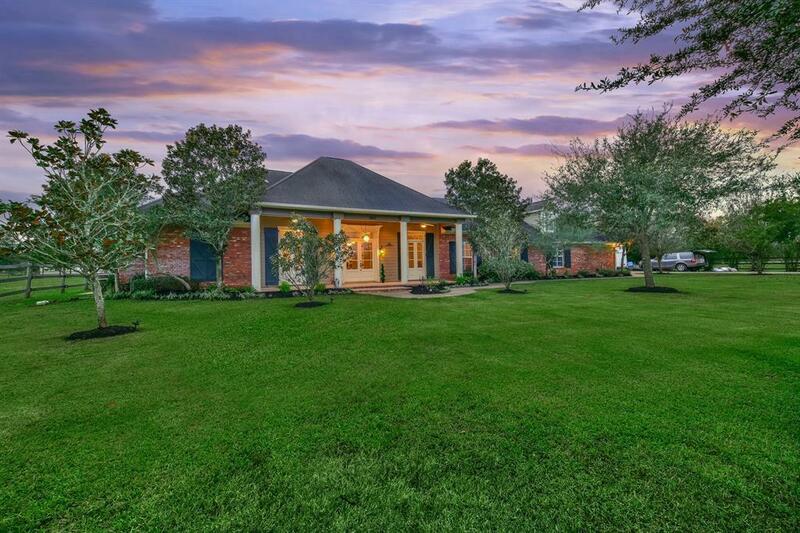 The fully remodeled 3/4 bedroom home is bursting with sophisticated upgrades throughout with a grand entry boasting French Doors, transom windows, double crown molding and wood like tiled floors in main living areas. 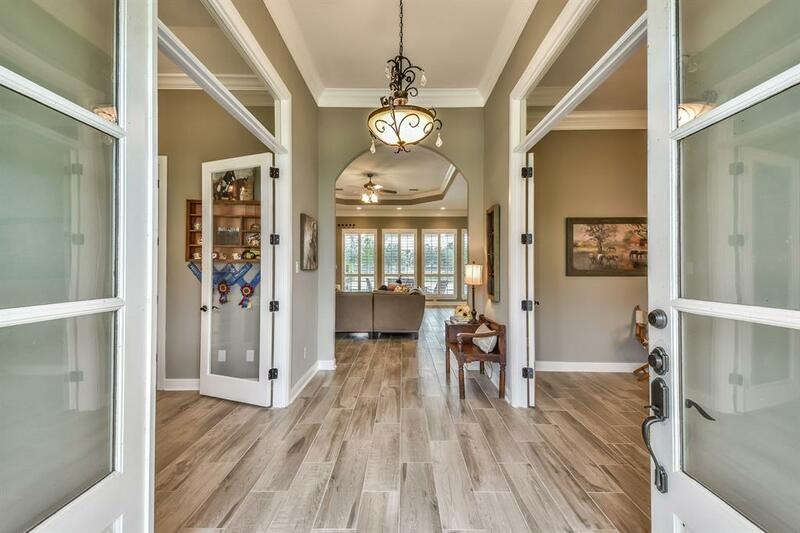 Home office & Formal Dining areas are secluded off the foyer & feature interior & exterior French Doors. Open concept Living/Kitchen offers an abundance of natural light with walls of windows overlooking the backyard POOL and scenic pastures! Fully updated Kitchen with new appliances, custom built cabinetry, and sleek granite counters! Dazzling MASTER WING. Handicap accessible en suite guest bath. Bonus room w/ Tornado Safe Closet! FRESH PAINT, PLANTATION SHUTTERS, CONVENIENT POOL BATH WITH SHOWER, "Roughed in" garage apartment, 3 Car garage & MORE! THIS IS A MUST SEE!